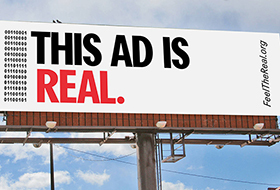 Baton Rouge, LA – October 2, 2015 – Lamar Advertising Company (Nasdaq: “LAMR”) will release its third quarter ended September 30, 2015 earnings report before the market opens Thursday, November 5, 2015. Lamar will host a conference call on Thursday, November 5, 2015 at 8:00 a.m. (central time) to discuss the Company’s results and answer questions relating to company operations. 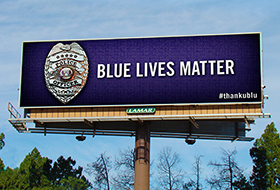 Tactical Magic, a Memphis branding agency, and Lamar Advertising Company, one of the nation’s leading outdoor advertising media firms, have launched a series of digital billboards across the country in support of the nation’s law enforcement officers.